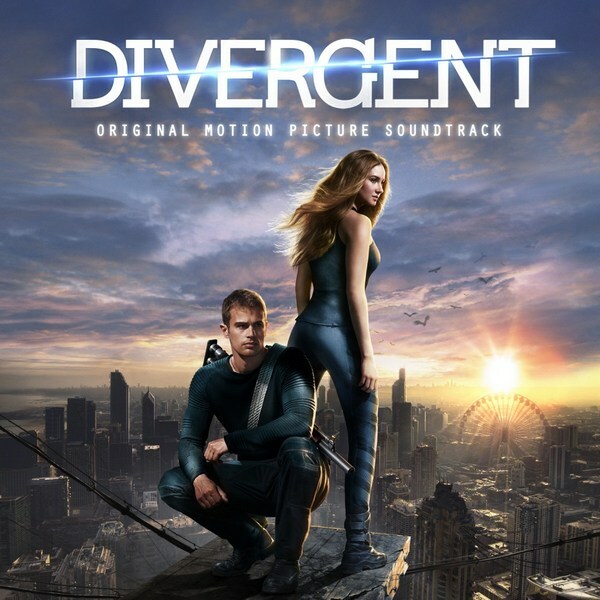 Interscope Records release of the various artists soundtrack to director Neil Burger’s sci-fi film Divergent. Release date: June 3, 2014. The soundtrack, comprised of a mix of EDM and hip-hop, features a brand new song by multi-platinum British singer/songwriter Ellie Goulding entitled “Beating Heart” as well as songs from Goulding’s sophomore album, Halcyon. Also features top electric artist Zedd and rising pop musician Pia Mia. Note: You may also find the Divergent vinyl soundtrack on Ebay. * The above track list has not been verified at the time of this post. The track listing is a guide only. Please verify you are happy with the actual release track listing prior to purchase.